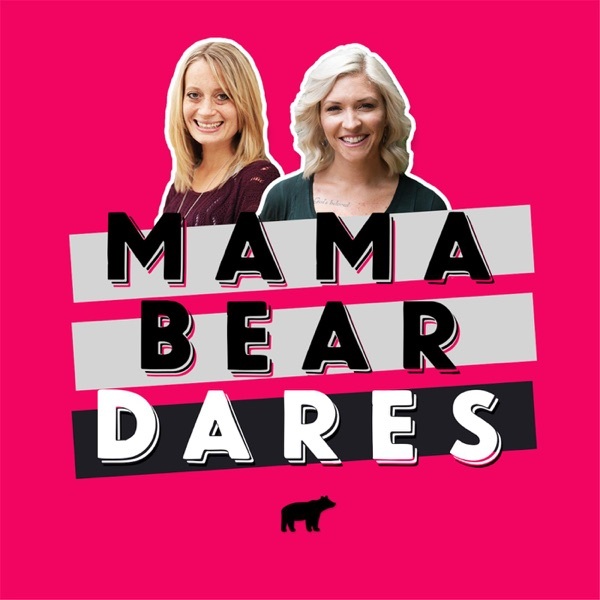 On Episode 72 of the Mama Bear Dares Podcast, Tesi and Leslie talk to Amanda Simkin, the woman behind the popular Chicago blog, Queen of the Land of Twigs and Berries. Amanda is a thirty-something coffee and wine drinker raising two boys with a simple goal of exploring and enjoying her hometown through the eyes of her children and helping the new mamas who look to her for parenting advice and adventure. Together, the women talk about what makes place an important element of who we are as people, about the importance of re-discovering and nurturing our true selves, and why Amanda believes that an engaged Mama Bear lives local. It's a delightful conversation that reflects life in the city ... it's boisterous and exciting, but holds deep pockets of wisdom, connection, and love. For full Show Notes, please visit www.mamabeardarespodcast.com.